Todays update goes back to basics! We introduce major changes to the beginner game for new players, new money makers for beginners and mid-game players and address a number of quality of life issues. As well as the usual handful of bug fixes and super juicy custom items! We found that most players skipped the tutorial and were then left with little idea on what to do next! As such we implemented a user interactive series of starter tasks where players would be tasked to do certain things and after completing them would be given rewards! We have updated the starter packs for new players! This should give new players a little boost and allow them to integrate into the game quicker! 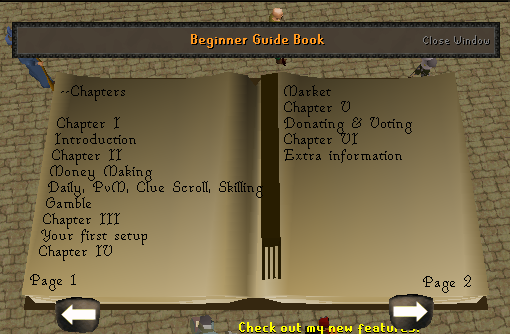 As part of the starter pack we have written a little tutorial guidebook detailing information about dreamscape! This is given to all new players and can be referred to for those who are struggling to get to grips with the basics of our RSPS! 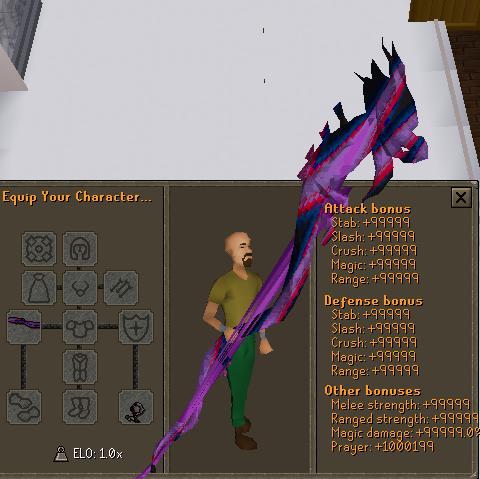 We realised that alot of beginner bosses had a lot of worthless drops and had become dead content. So we decided to add some juicy new drops! We have implemented the Beginner Wealth Drop Table! We have made a brand new item for new players... the beginner ring! This ring is awarded to players upon completing the starter tasks and offers a unique perk for a short period of time! The beginner ring gives users a boost that allows all cash drops from the beginner wealth drop table to be tripled! The ring can only be used up until your account has gotten 24 hours (1 day) playtime. 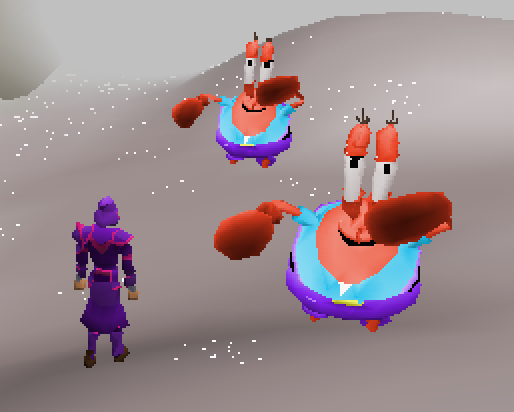 As most players are aware, here at Dreamscape we allow botting for skilling! However, we recently evaluated this and found that the bots that were available involved downloading poorly coded and incredibly buggy software from 3rd party sites that would inevitably steal your account details! 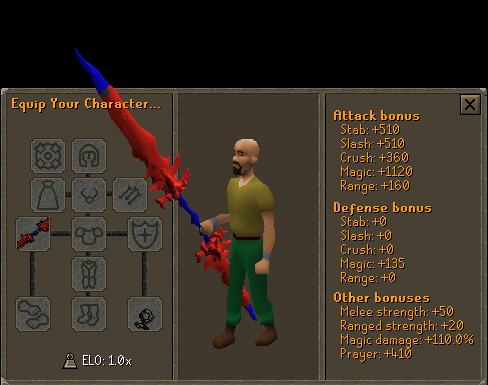 Due to the abysmally coded botting software and the risks to the players security we decided to add in a new feature that allowed players the ability to earn money while AFK without the need for any badly made botting software that would put your account at risk! 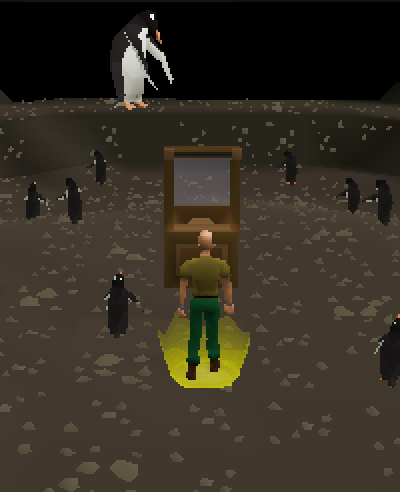 AFK Island is a fully automated money making system for new players! 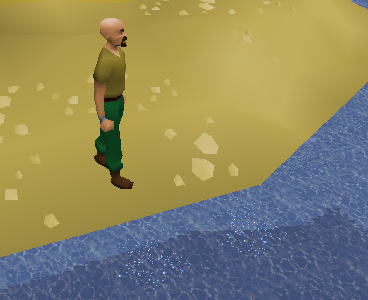 It allows players to earn money while AFK in a similar fashion to the way people believe botting skilling can! All of these 3 options output the same amounts of cash! Please note: RULE 3 States you may only have 2 accounts online at once. Players found with more then 2 accounts at AFK Island will be punished! We will be closely monitoring how much cash AFK island brings into the eco and make adjustments as necessary! Here at Dreamscape we are always looking to make new ways for you to make money and reach those new heights and we believe that AFK Island solves an issue that lead so many people to relying on botting to make cash! 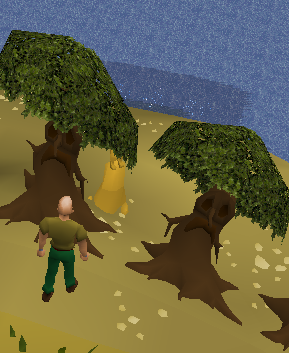 Here on Dreamscape... Money literally grows on Trees! 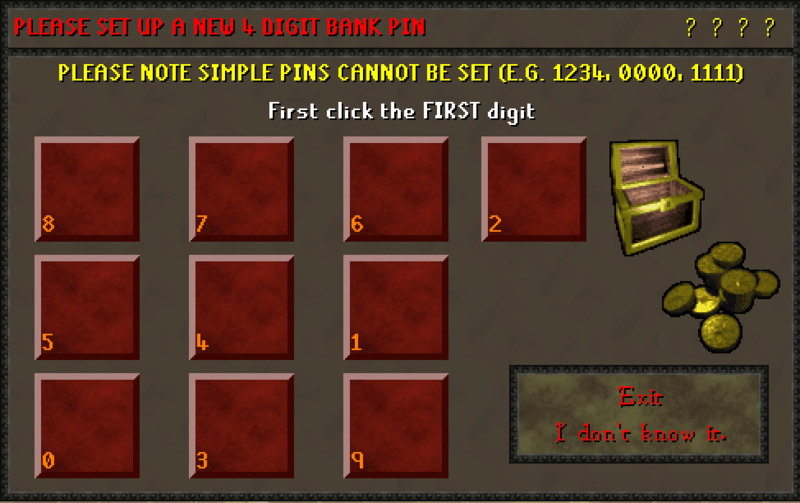 Making it twice as easy to make some beginner bank! 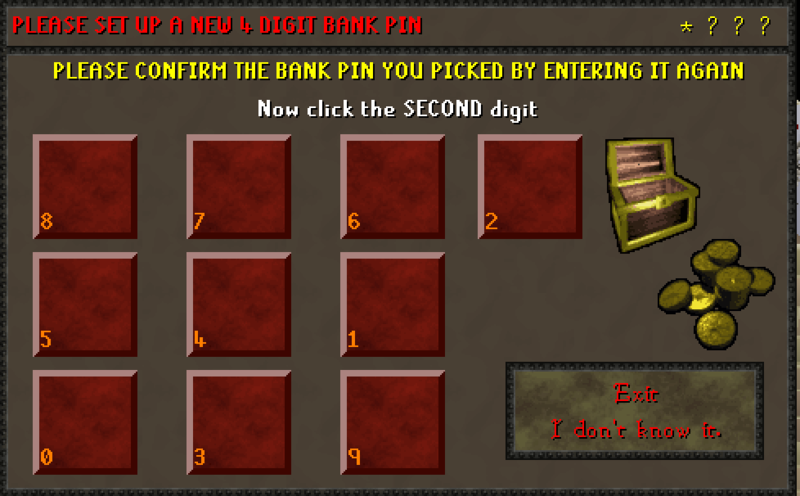 We have also added a bank booth to ::mbox adding more quality of life for new players! One of the things we noticed about the early game in particular is the confusing nature of some of our content for new players! We decided to implement a number of systems to make things less confusing to new players! 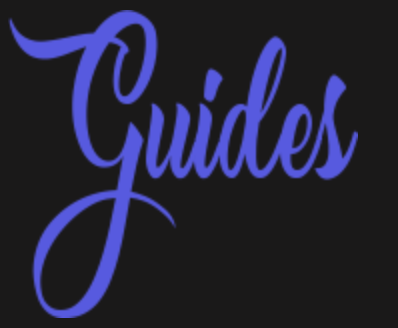 Firstly clicking on any skill icon in the levels tab will open the corresponding wiki guide! 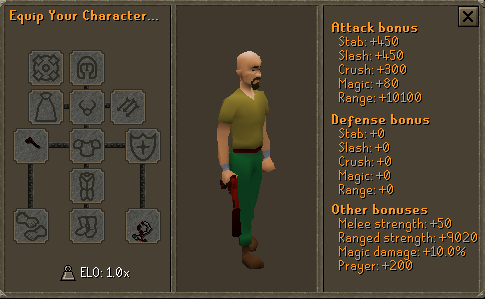 This directs new users to finding the info they need, including gear for combat stats! We have increased the cash you receive from levelling up! You will now receive a reminder in the chatbox if you have completed an achievement but have not claimed the reward! 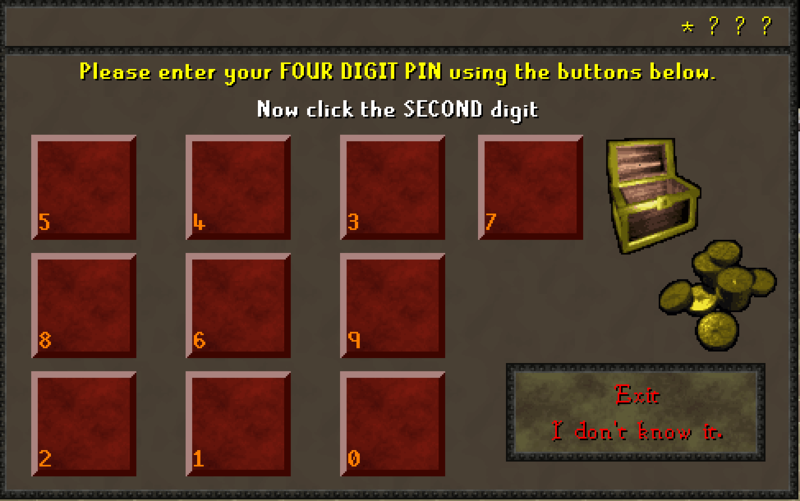 We noticed that new players would often get confused by the interface asking you to set a pin in the tutorial! 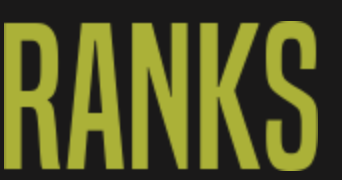 We have increased bank space for all players! You can now store up to a whopping 1000 items in each tab! 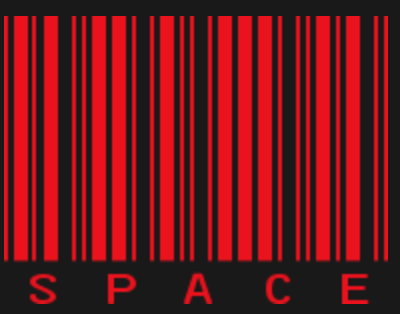 This means each player can store a total of 9000 different items! We have updated the tutorial! 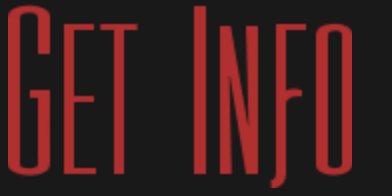 Removing out of date info and including information that will be useful for new players to know! With the bulk of custom items on Dreamscape we realise that for new players the items themselves can be somewhat confusing! 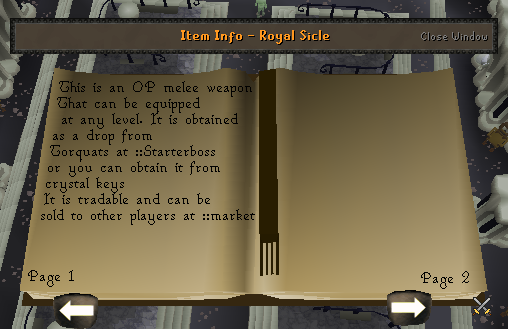 We decided to try and add more information about these items so that new players can easily gain more knowledge about the way that new items work! We worked to find a list of the first 100 items a new player comes into contact with and wrote up a little bit of information about these items! You can now learn more about items by right clicking the item and clicking 'Get Info'. This will open up an interface that gives you information about the item and can tell you a little bit more about what each item does! 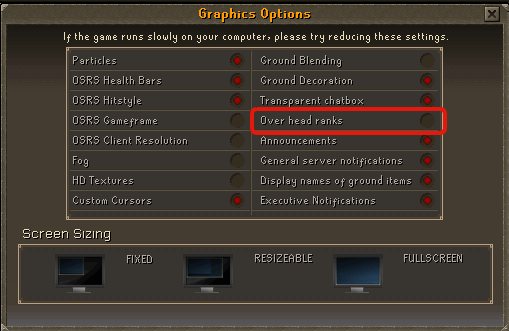 This should hopefully alleviate some of the initial confusion that new players have! 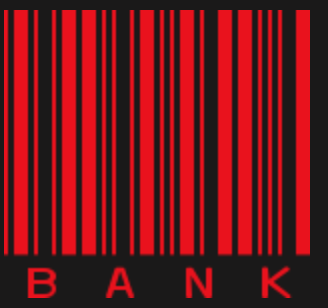 Sponsors, Executives, Platinum Partners and the Number One Donator will now get the option to show off their donator status and up their clout-game! A rank now shows above the heads of the aforementioned ranks showing their donator status! It also displays how wealthy they are in game! 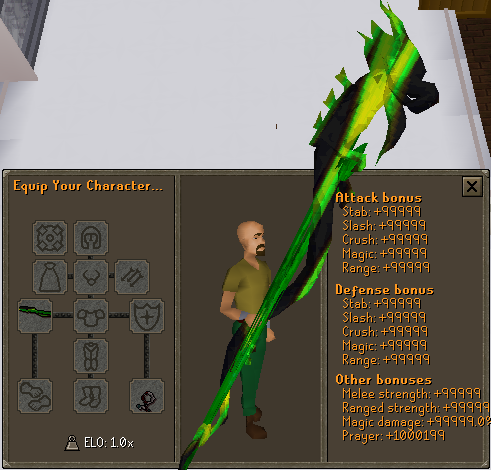 If you find the jealousy of others banks getting too much you can hide your shame by toggling the icons off for all players in the options tab. While we think this is an excellent way to show off your achievements, we also respect that some players may wish to keep their riches private so there is the option to not display your icon by typing ::hideicon. We have revamped the update interface to make it easier and cleaner to read as well as provide players the most information possible! We halved the HP of the platinum raids! 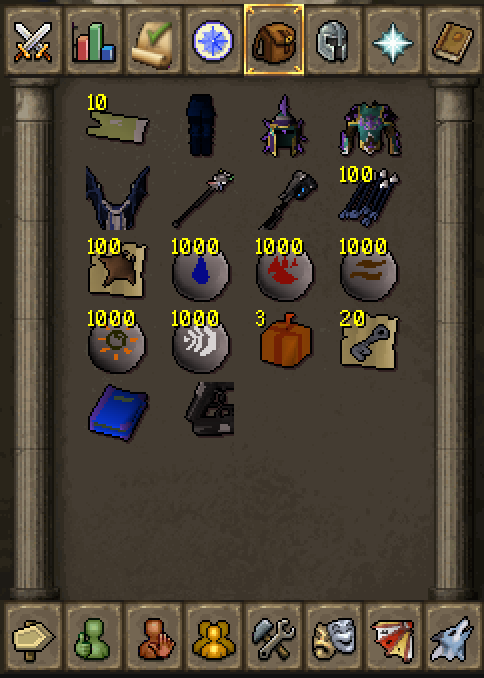 We also made it so that these raids count towards your slayer tasks! We added 25% luck, 50% drop rate and 25% double drop rate to the platinum partner sets! We also added an invisible 30% range bonus to the Platinum Partner Range set! We have also released information regarding our Platinum Vacation! 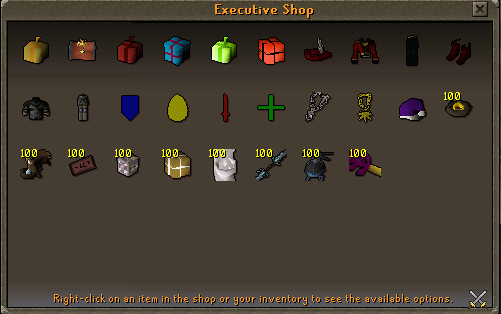 We have added new rewards to the executive zone shop!! We added a new code key chest at ::soulroom you can now use your luck boosting pets for an even higher chance of winning an ultra rare item! We have also added some new items to the code key chest! You can now win the following 1 in game items from the chest! We have added some new items that will be added to DS:GO in the next few days! Keep an eye out for! Available to players who complete the starter tasks! New Reward from Code Key Chest! Piñatas can now be dropped and used by players allowing us to award players piñatas to run their own private events! Right clicking crystal keys will now allow you teleport directly to the crystal keys chest! We have fixed a bug that makes you lose your reward from an achievement if you have a full inventory! We have added a code key chest to ::soulroom to allow people to use their luck boosting pets to claim code keys! 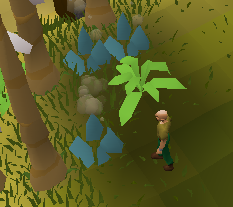 We have fixed the broken Acchievement where you would not be able to complete the skilling pet achievements even if they got a pet! YAAAYYYY, we got it! Thank you for the all hard work and dedication! wow nice work, this will help a lot new player. Fantastic new update, glad to see the beginners get some love! Hopefully we'll see some better player retention now. You guys are legends, I think this update will make more people stay for sure! Absolutely amazing seeing all these updates! Great to see the constant complaints about money making methods for newcomers be heard and something done about it. This is what I love, a staff team who listens to their community. This is what community is about and what brings them together. Love this update! Good to see a way to combat against the botting activity. Thanks for all the hard work you guys do! looks great, at least now new players has a chance to get somewhere , good job! I love how this update is for new players. This is a great start for a lot of people to join and stay playing with us! i'm loving it, keep up the great work.! 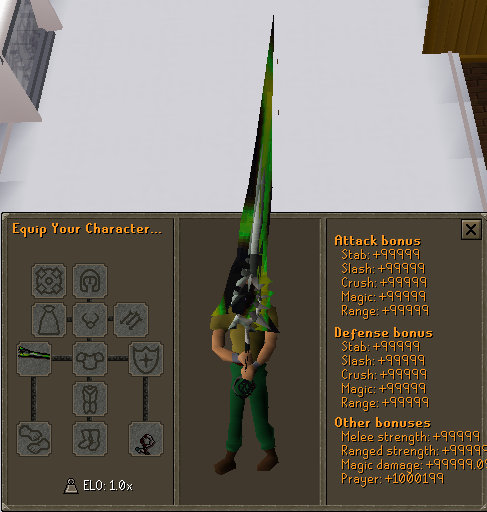 Finally an update for the noobies. Seems like that will help their integration into the game. 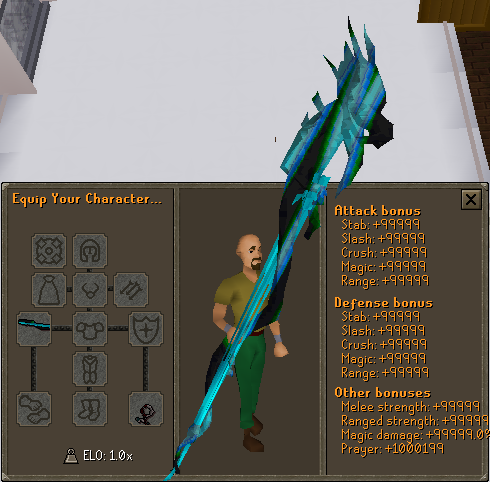 Cool update- nice to see one that isn’t donation hype. Hot damn these are some spicy updates!!!! GREAT JOB TEAM!! Radical update!! But one thing i noticed is how inaccurate the AFK island payout rates are. 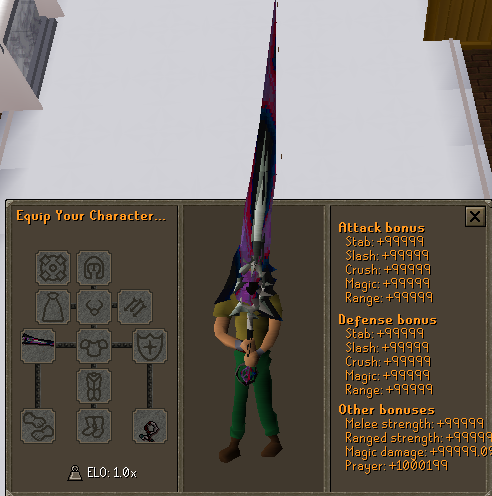 Im an extreme donator, so i was supposed to get 50T/hour, but instead i got 64T/4hours which is WAY less than what was promised above. Please advise when this is resolved. Thank you. 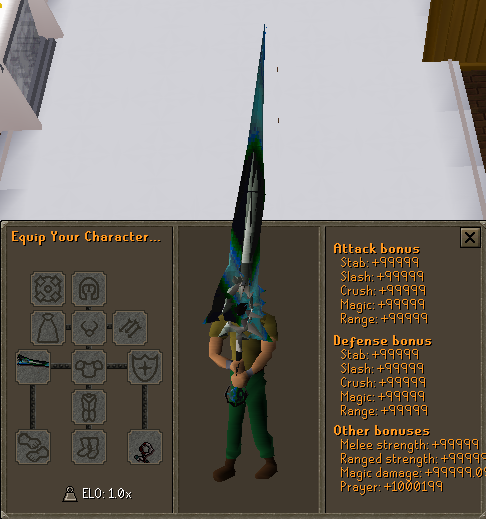 Great update guys, good work. I can't wait to experience it all.